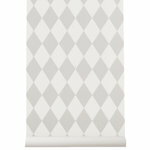 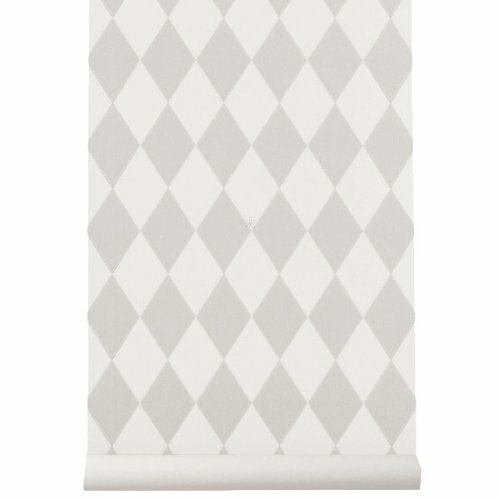 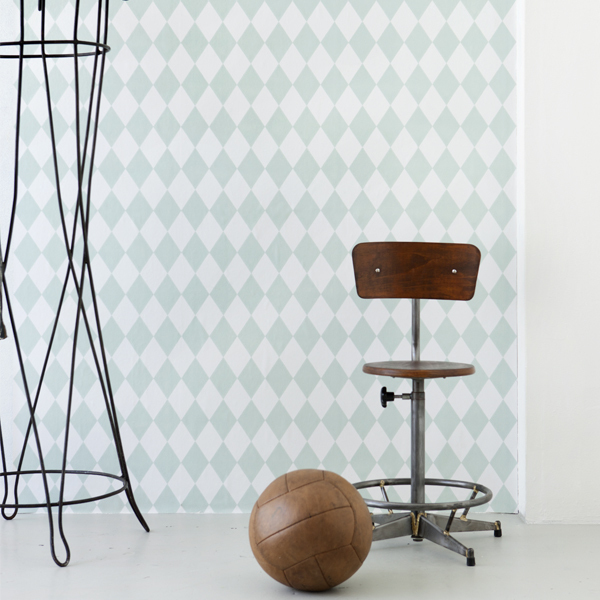 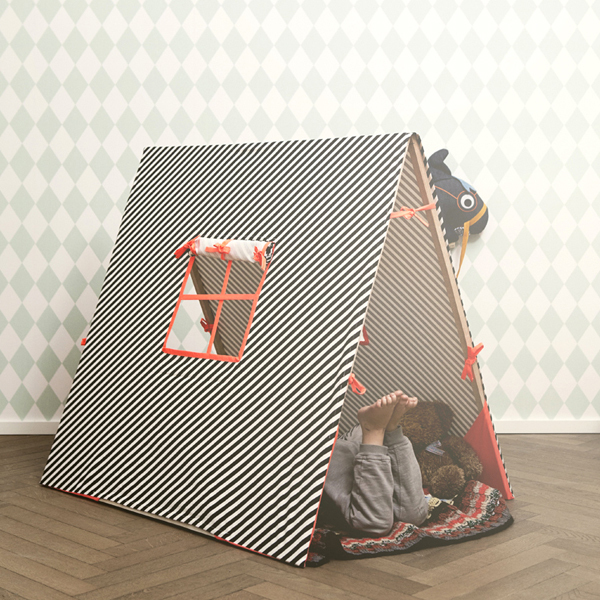 Ferm Living’s Harlequin wallpaper features a delightful design formed by simple diamond shapes. 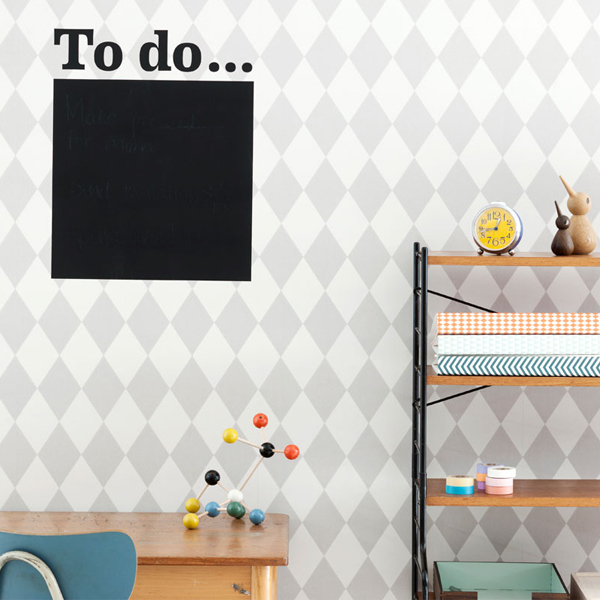 The pattern has been printed on WallSmart wallpaper that is easier and faster to hang, since the paste can be applied directly to the wall. The length of the report is 13,3 cm. 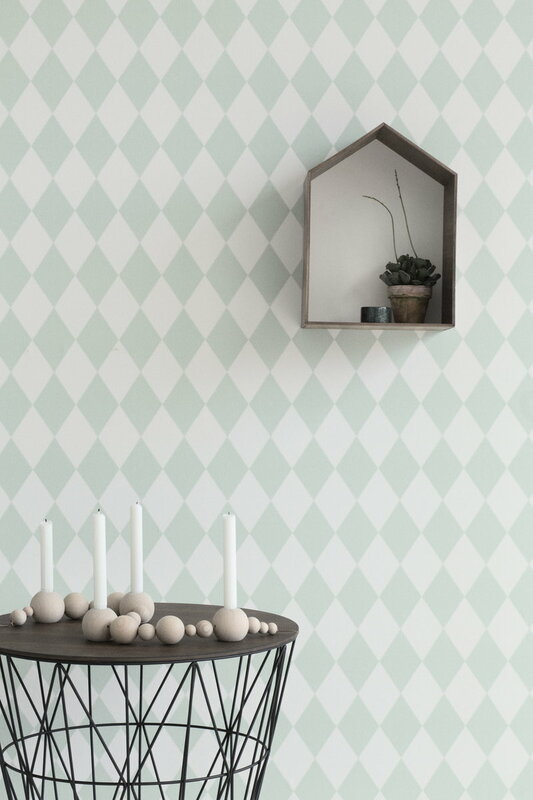 According to Ferm Living there is usually colour variation between different batches of wallpaper. 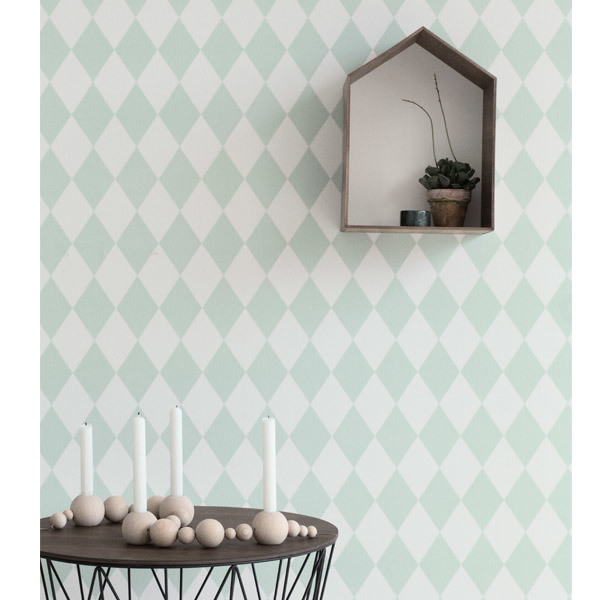 Therefore it is recommended to purchase the needed amount of wallpaper at once.